When it comes to some health food trends, it is better to simply ignore and avoid them. But other trends should definitely be embraced because they offer a variety of benefits not only to those who are trying to lose weight, but also to those who are trying to get healthier and stay in shape. So which health food trends can we really get into? Keep reading to learn all about them. 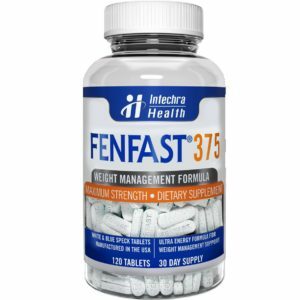 Getting to know the FenFast ingredients 2017 formula and now the 2019 updates are the quickest way for you to know that you’ve found the right weight management tool to add to your strategy. 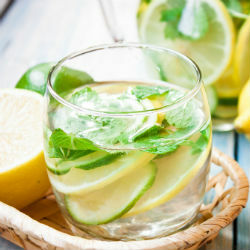 The Intechra Health team went to great lengths to make sure it has chosen the ideal strength and combination of ingredients to help dieters overcome their top weight loss dieting challenges. As a result, you can trust that the FenFast ingredients 2019 list will serve you well as you work toward your goal. After all, they weren’t just selected because they are helpful. They were also chosen because they provide significant support and work together to offer a range of benefits – not just one. Participating in a variety of winter sports and outdoor activities will help you maintain your fitness and continue losing weight even during the coldest months of the year. This is fantastic, but which activities should you be focusing on? Check out the winter sports calorie burn guide below so you can make the most of every minute that you’re working out. Calories Burned During Winter Sports Activities Include the Following.